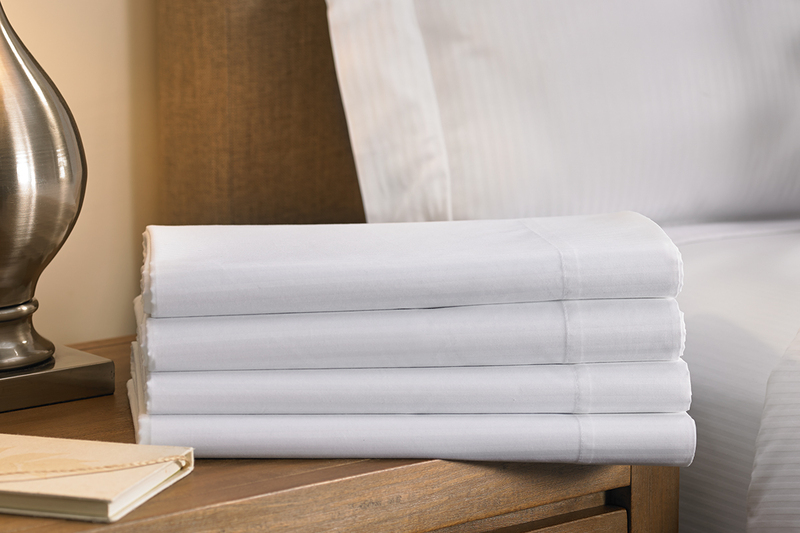 Tuck into bed with the Cotton Stripe Flat Sheet, a premium DoubleTree sheet that will provide you a luxurious bedtime experience. 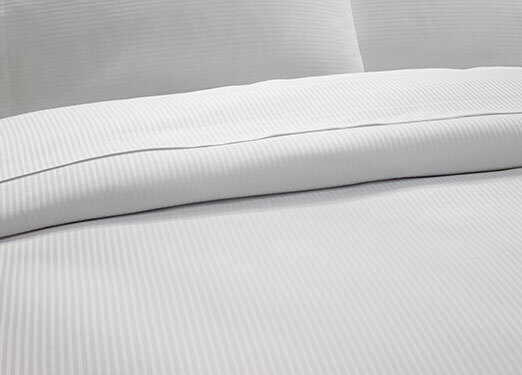 Feel the soft embrace of our crisp and smooth sheets made of 100% Egyptian cotton sateen in a woven tone-on-tone white mini stripe pattern. 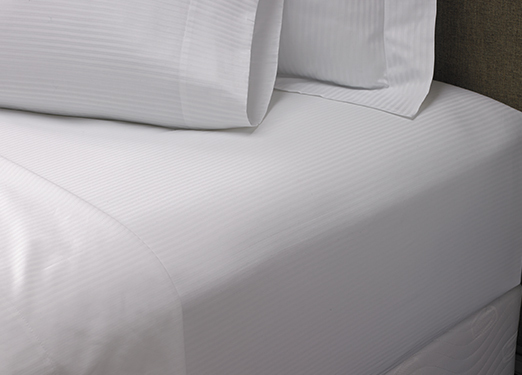 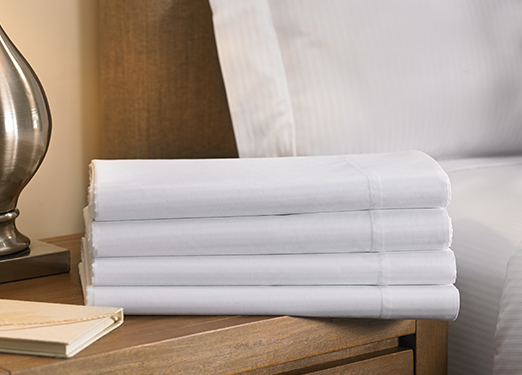 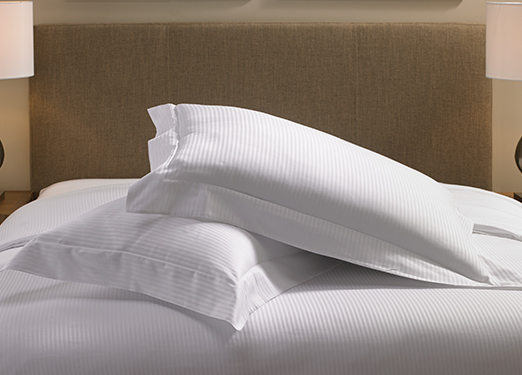 Take home the DoubleTree flat sheet along with the matching fitted sheet and gently fall asleep night after night.